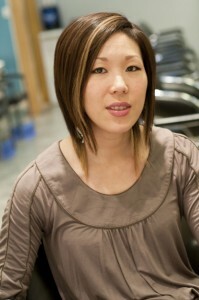 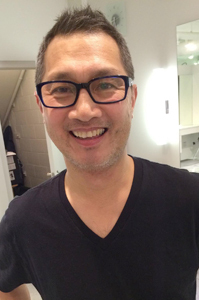 Karen Quan is a Senior Stylist at Banzai Hair Studio, boasting over 20 years of hairdressing experience. 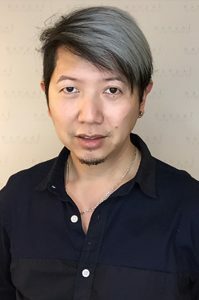 Her background is in Design, which has enabled her to apply the same principles of shape, form and function into the crowning glory that is your hair. 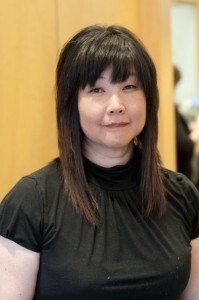 Karen began as an apprentice with Banzai, before moving on to complete her advanced hairdressing course with the renowned and respected Vidal Sassoon Academy in Los Angeles. 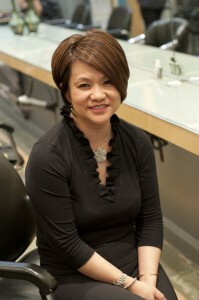 Karen loves hair and one of her favourite aspects of being a hair dresser are the relationships she has built with her clients.